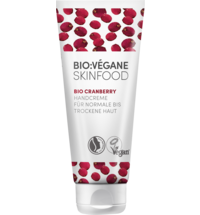 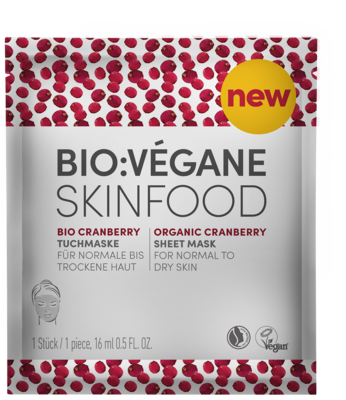 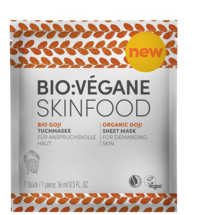 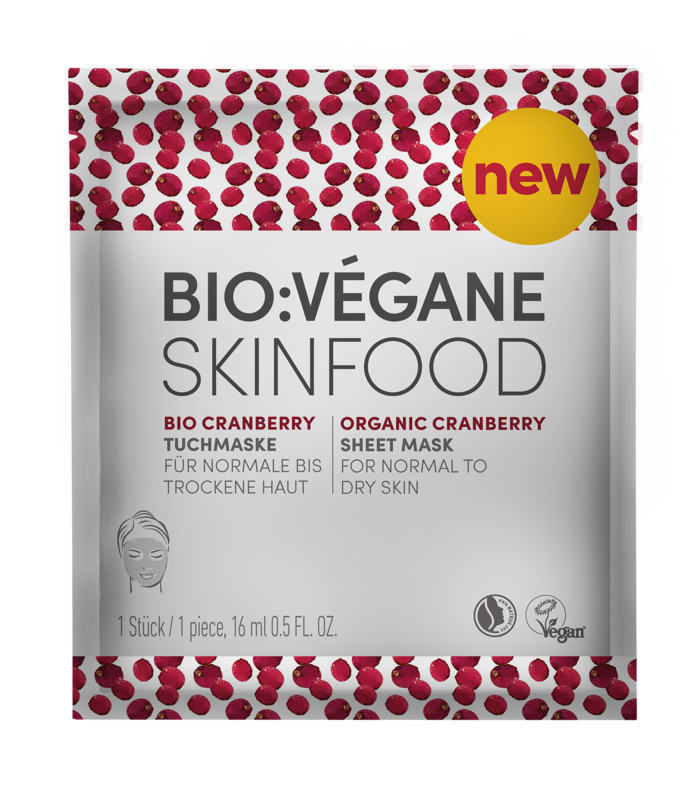 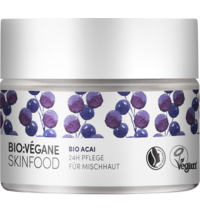 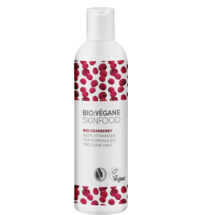 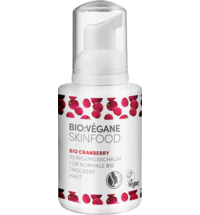 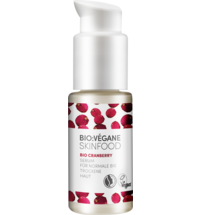 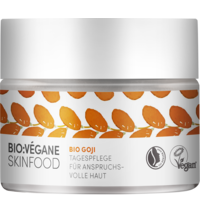 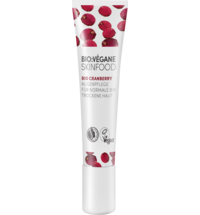 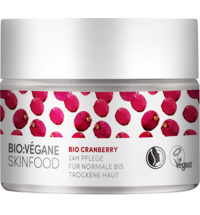 The moisturizing cellulose sheet mask contains a valuable active ingredient complex that consists of the organic cranberry Superfood extract and Hyaluronic acid. 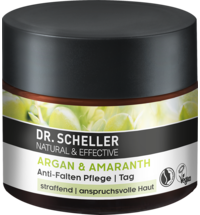 When used on a regular basis the skin is supplied with moisture over time, for a smoother, fresher and more supple appearance. 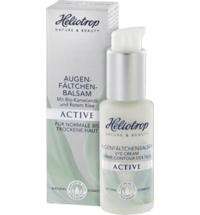 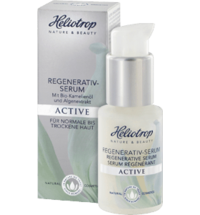 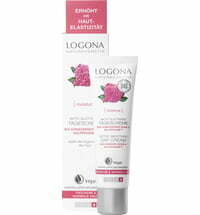 The increase in moisture supply minimises wrinkles caused by dryness and and the feeling of tension is soothed. 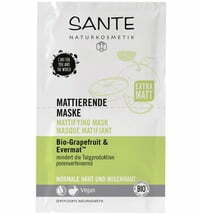 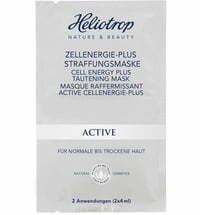 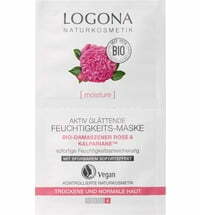 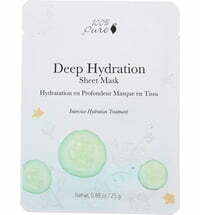 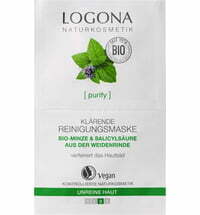 Place the mask on cleansed skin and gently press onto the skin. 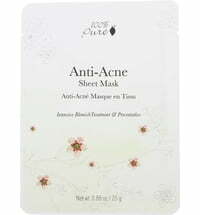 Remove the protective film and adjust the mask to the facial contours. 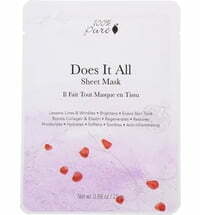 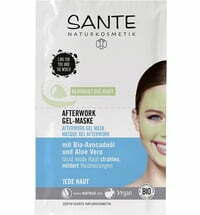 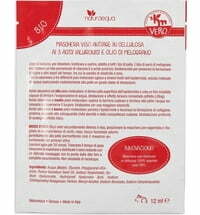 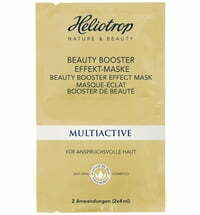 Remove the mask and gently massage the residue into the skin or remove it with a cotton pad.